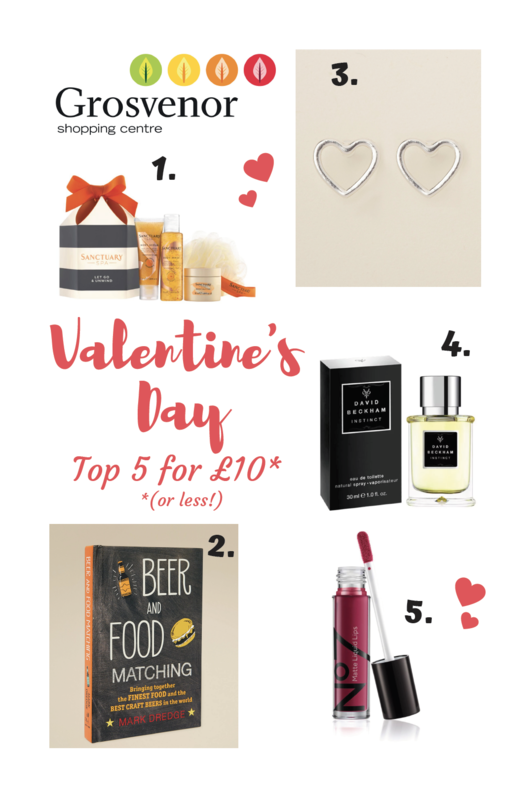 Here at the Grosvenor Shopping Centre we know that choosing the perfect Valentine’s Day gift can be super difficult! So, to help, we’ve scoured the aisles of all our fabulous stores and whittled a huge list down to just five top gift choices, all for £10 or under! Of course, if these don’t tickle your fancy, there are loads of other gifts to choose from. So be sure to visit us before the big day and treat your loved one to something really special.